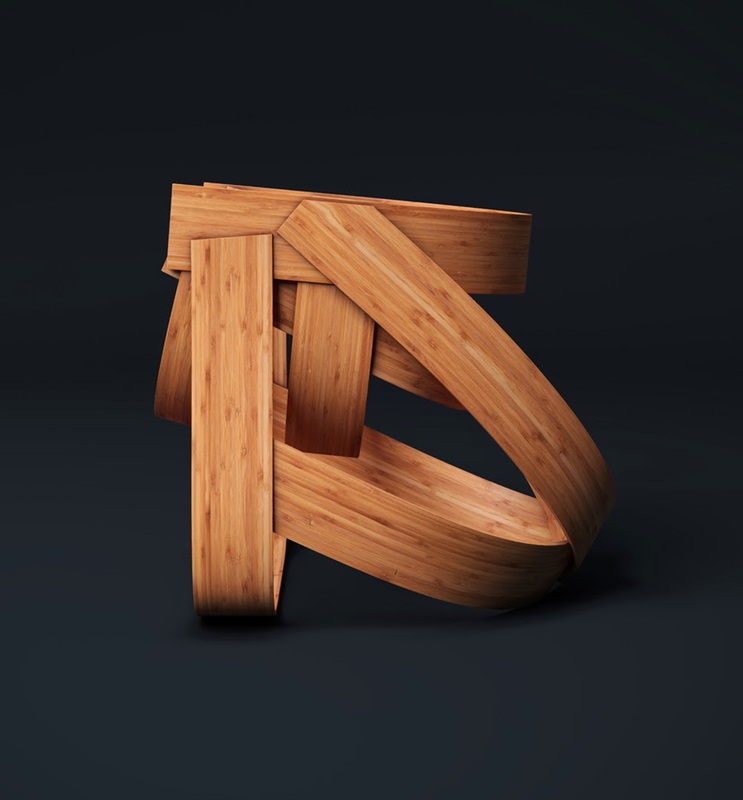 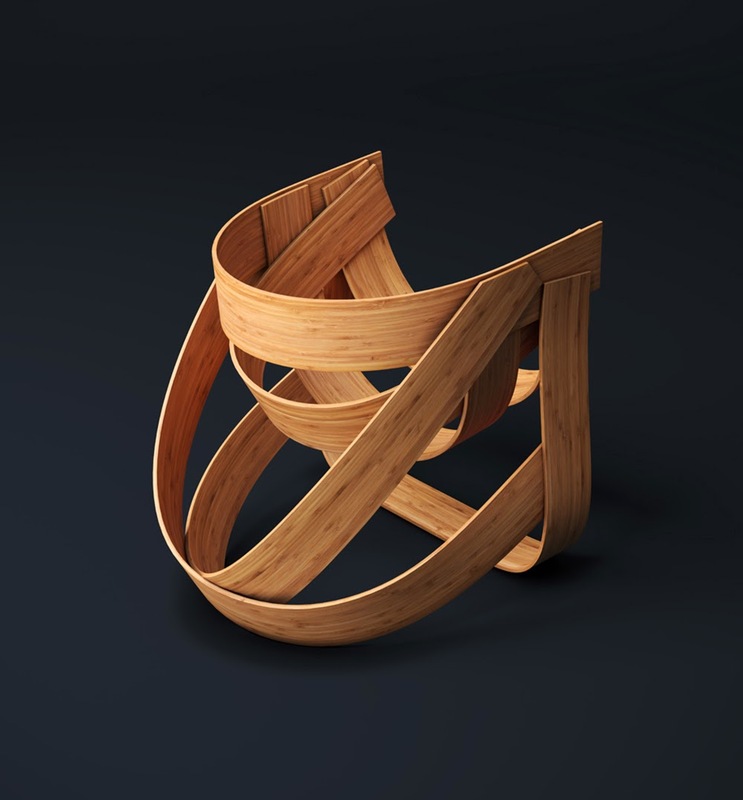 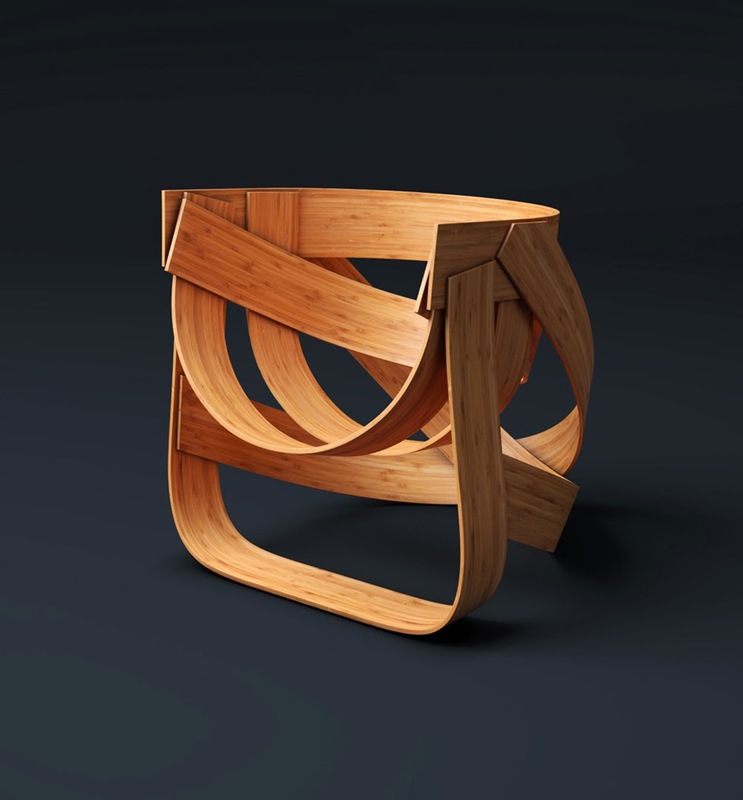 This stunning bamboo chair looks more like a piece of art than furniture. 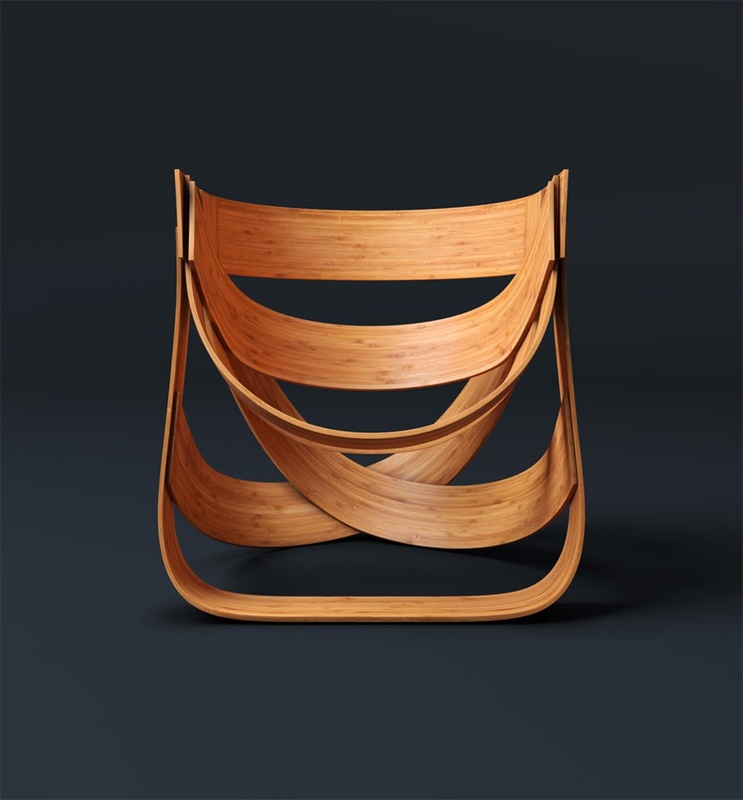 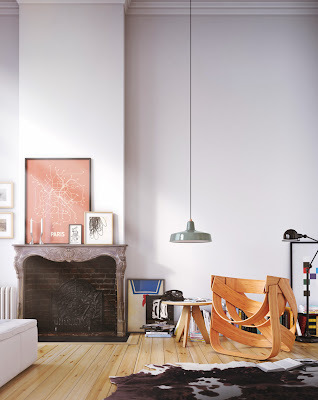 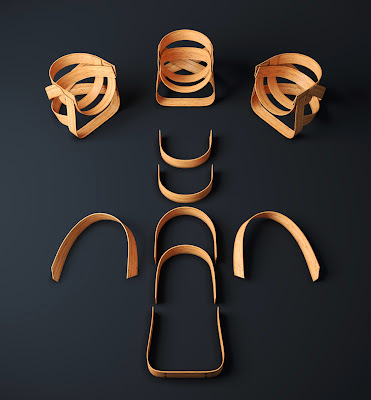 Designers Tejo Remy and René Veenhuizen wanted to create a beautiful, comfortable and, most importantly, sustainable chair. 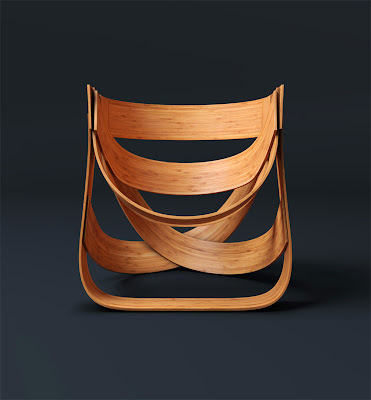 Strips of eco-friendly bamboo were bent to create the main frame using long-established Asian plaiting methods. 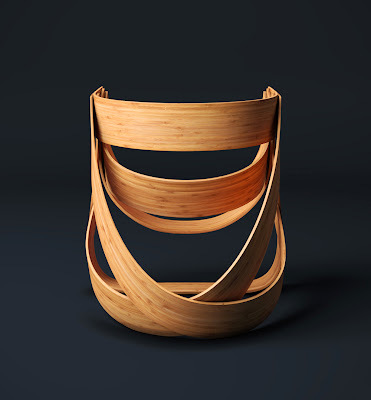 The resulting design is both lightweight and sturdy as well as being pleasing to the eye.